Authors: Niloofar Sadeghi is Programme Officer for Natural Sciences, UNESCO Tehran Cluster Office. Peer Reviewer: Majid Kholghi, is a Professor in Irrigation and Reclamation Engineering Department, Director of Groundwater Research Institute, University of Tehran,Iran. 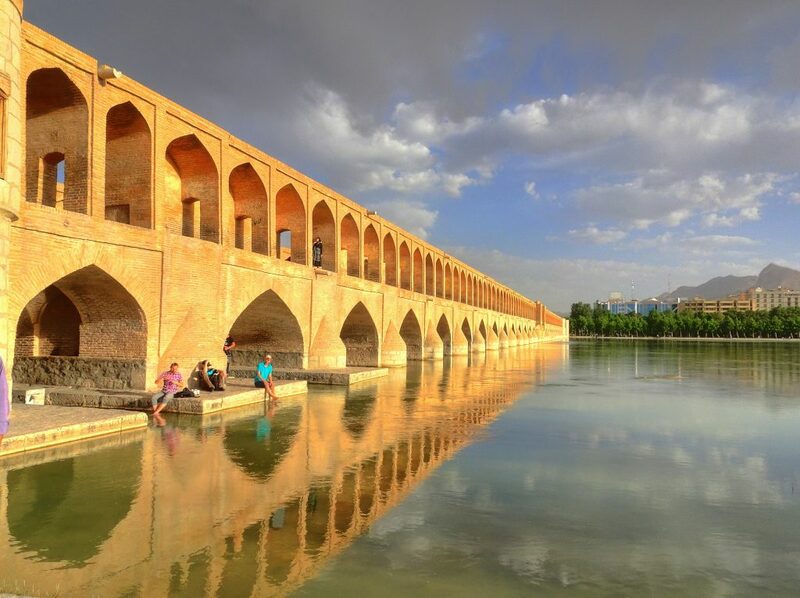 The Zayandehroud, which means ‘life-giving river’, is the largest river in central Iran and has traditionally been a major source of water for the country. Like many great rivers, the ancient city of Isfahan flourished around the Zayandehroud. Isfahan has about 1.8 million inhabitants, making it the third largest city in Iran and home to some of the world’s finest architecture. 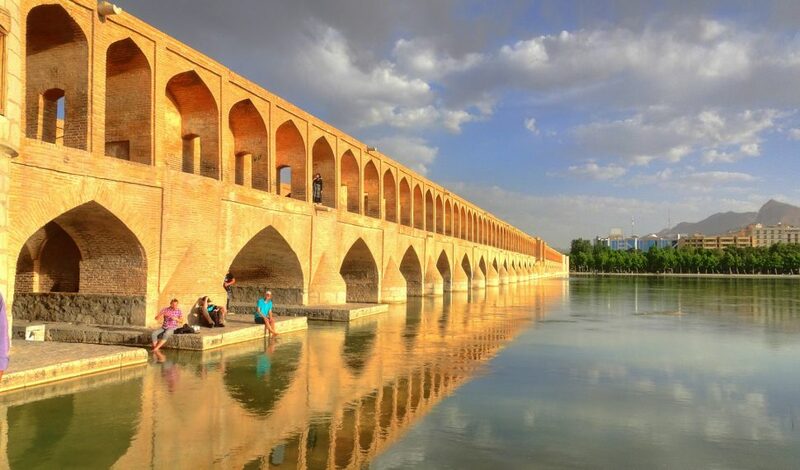 One of the highlights is its legendary series of Safavid-era bridges. Zayandehroud, which flows from the Zagros Mountains in the west and once provided fertile fishing and inspiration of many poets, has been replaced by mud and stones. The only evidence that it was once a great waterway are the bridges and paddle boats docked on its dusty banks. People blame different factors for the river running dry, but the main ones are noticeably less rainfall and ever-expanding irrigation plans. The dry-up of the river has caused agriculture to be abandoned in many parts of the basin and led to farmer protests and, in some cases, migration. The basin currently faces several challenges, including overuse of both the surface water and groundwater in the catchment area, frequent dust storms, desertification and conflict over water use. It is expected that climate change will exacerbate the situation due to higher temperatures and less precipitation. Unless a holistic approach is taken towards the water management of the entire catchment area, and residents and farmers are committed to consume less, the Zayandehroud River will disappear completely.